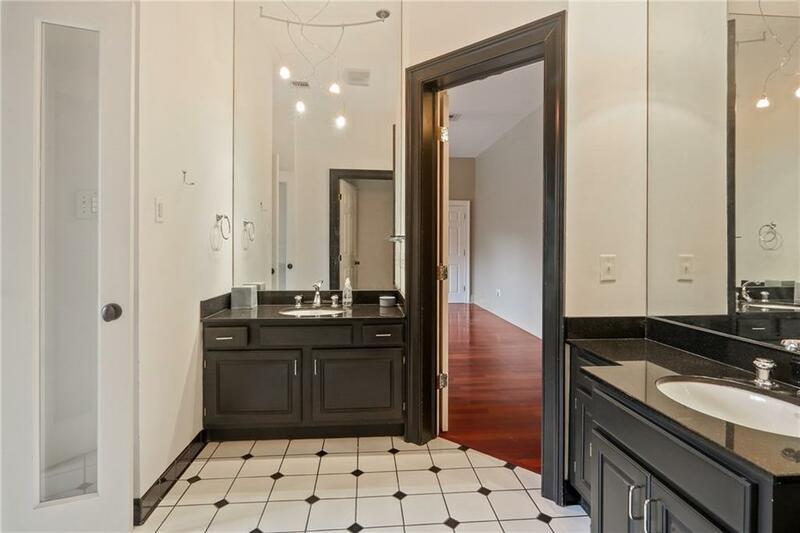 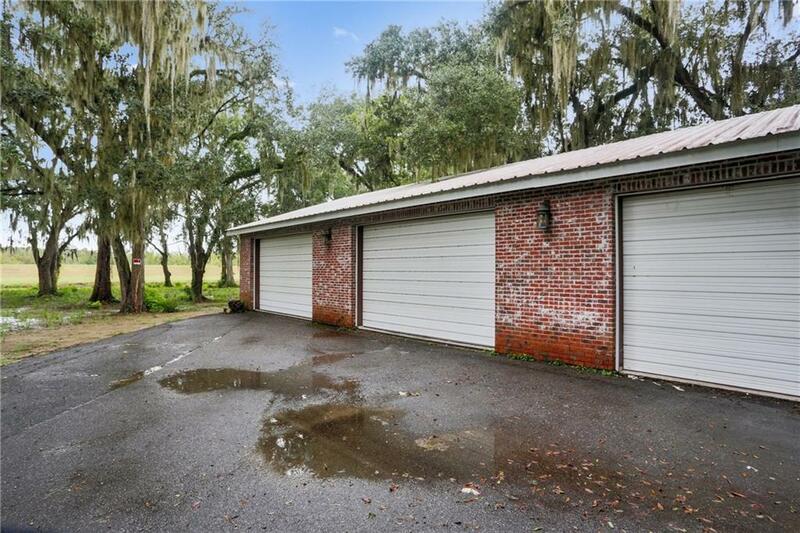 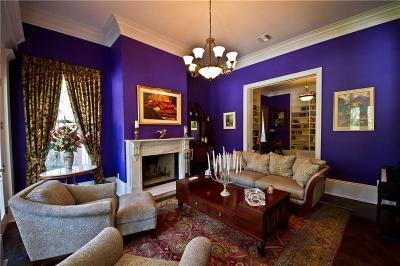 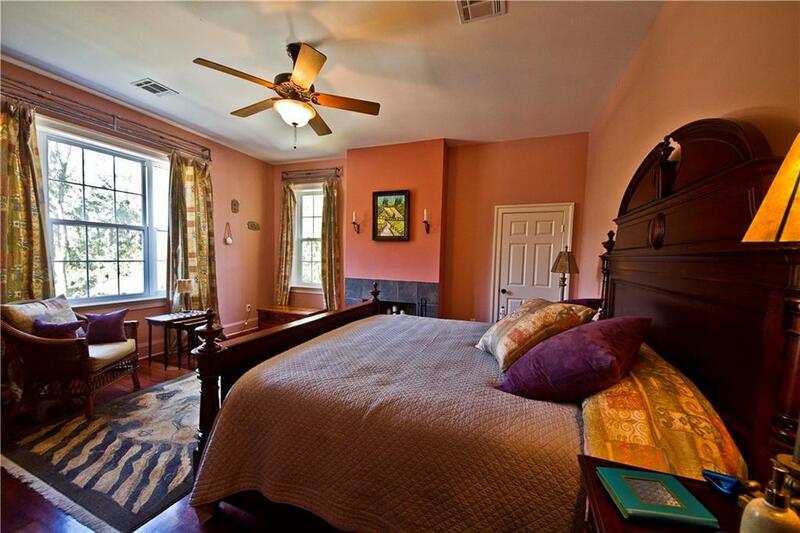 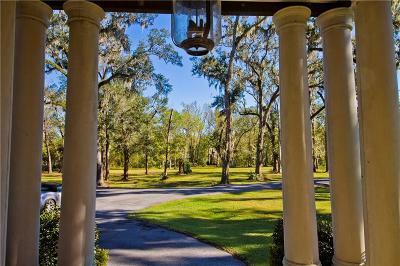 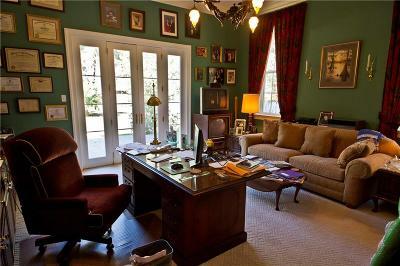 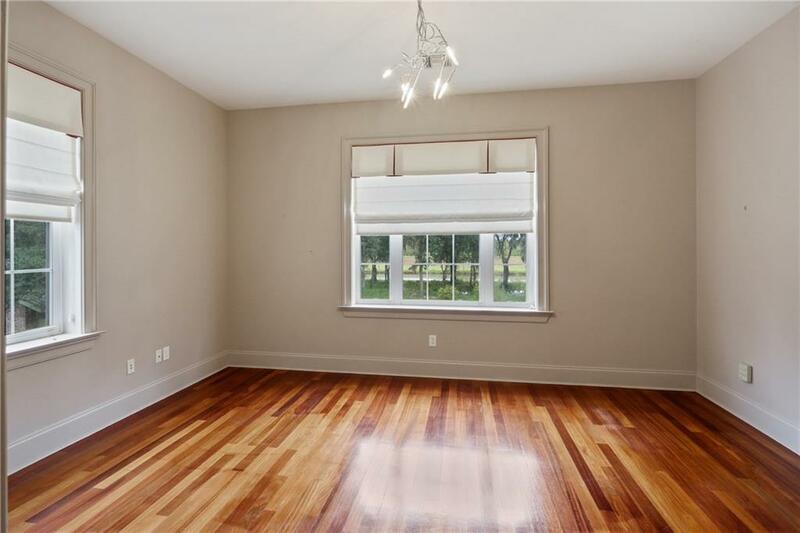 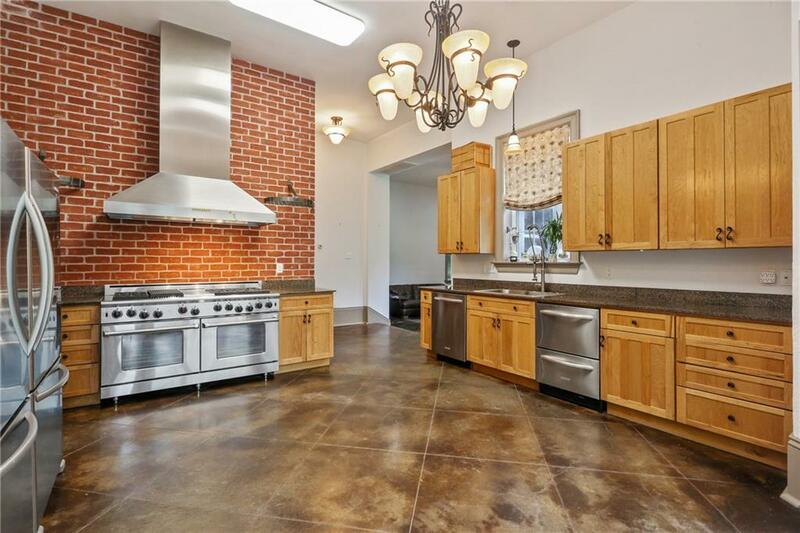 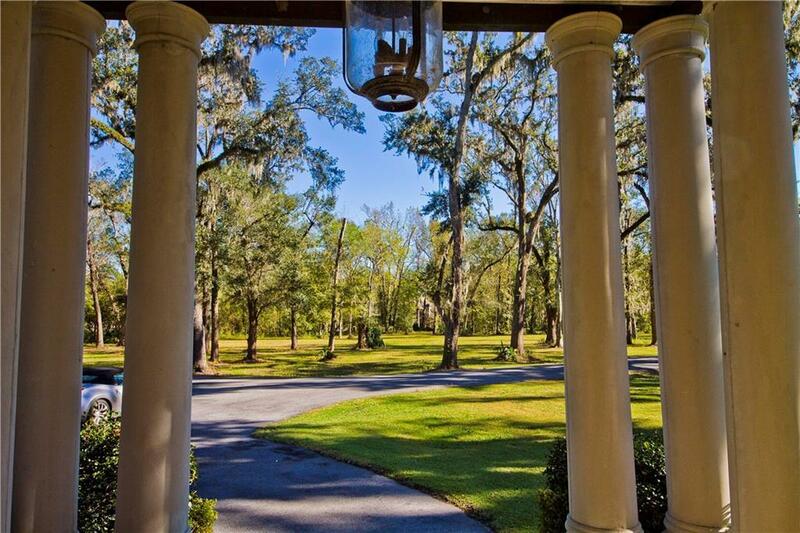 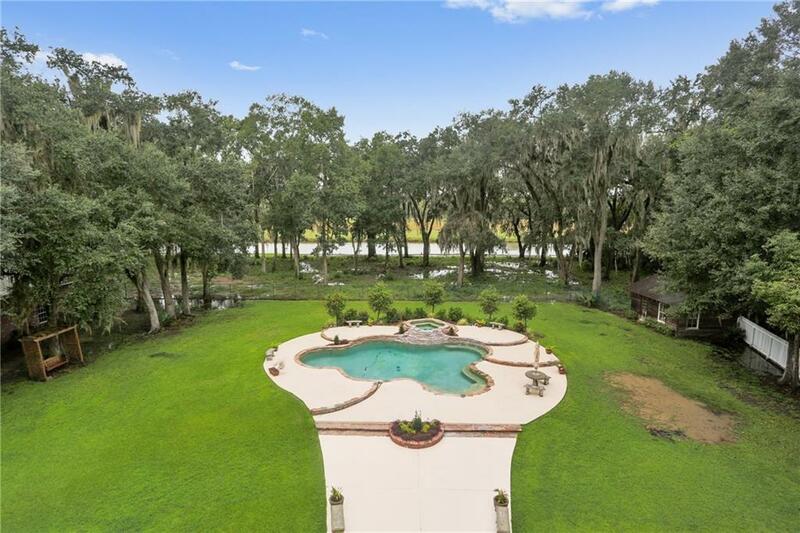 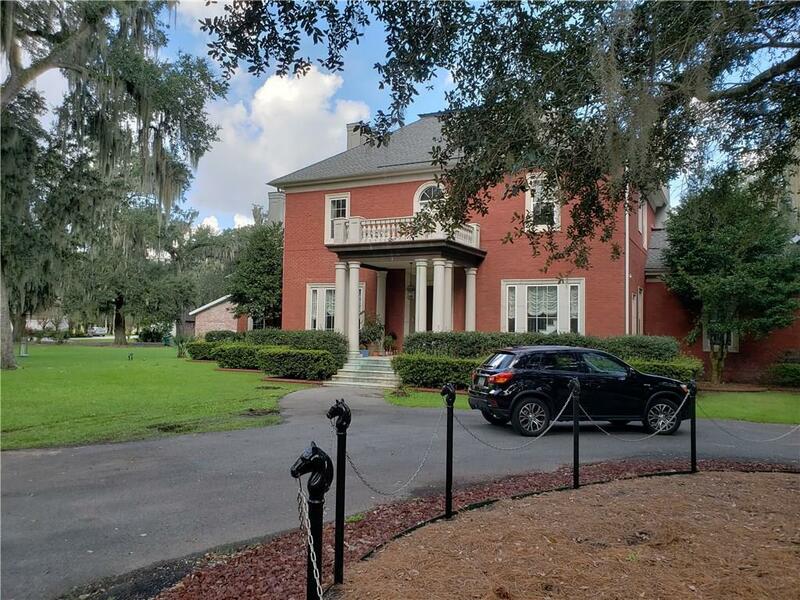 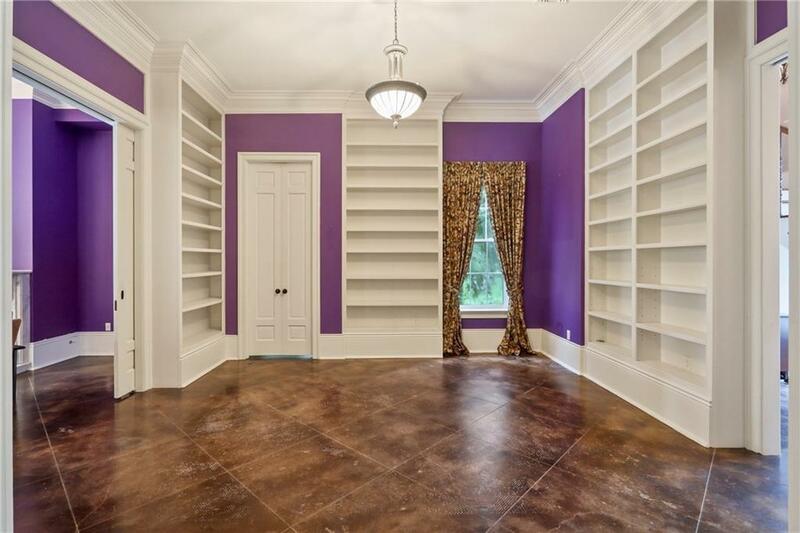 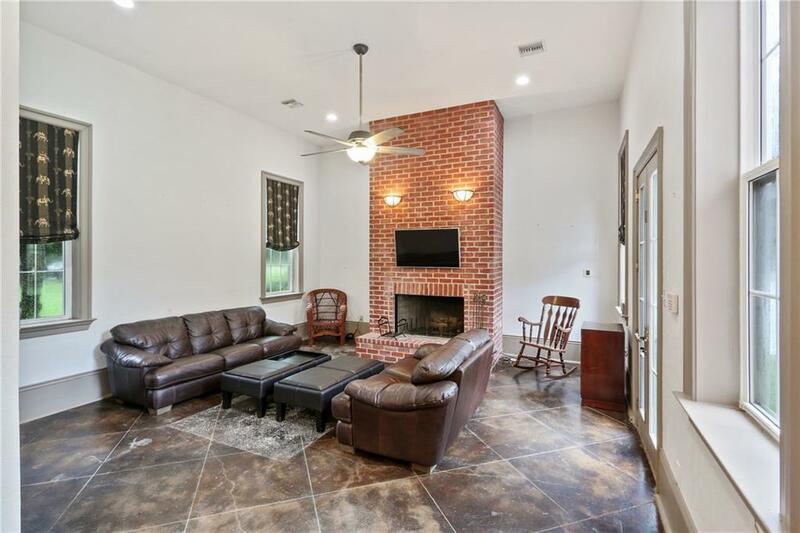 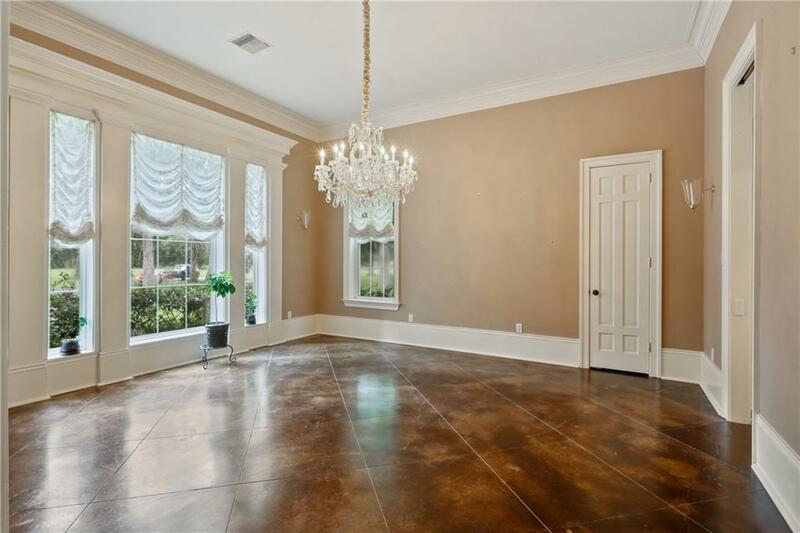 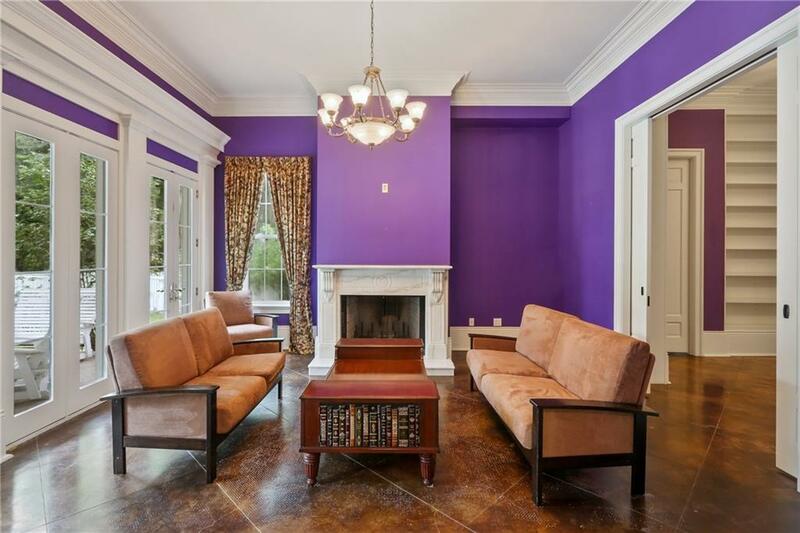 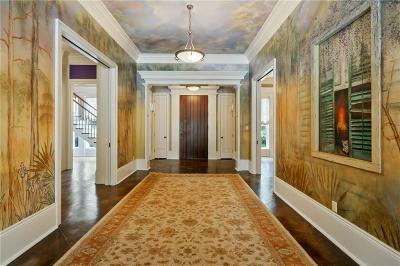 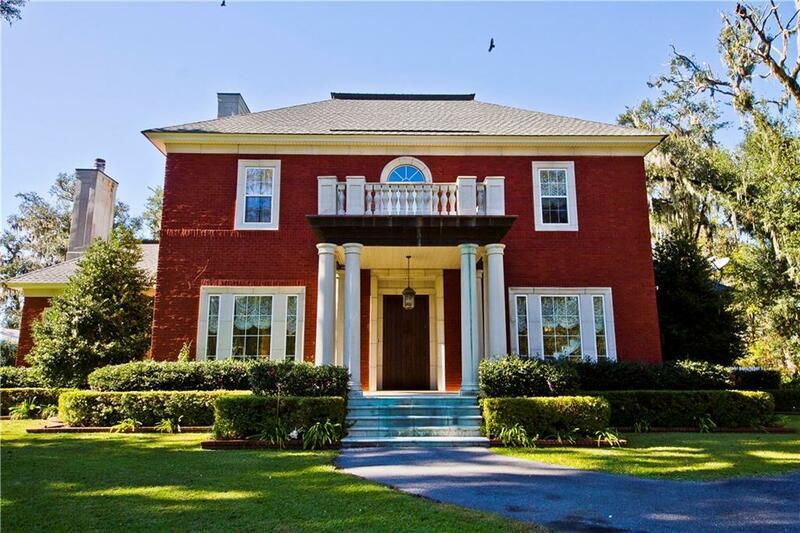 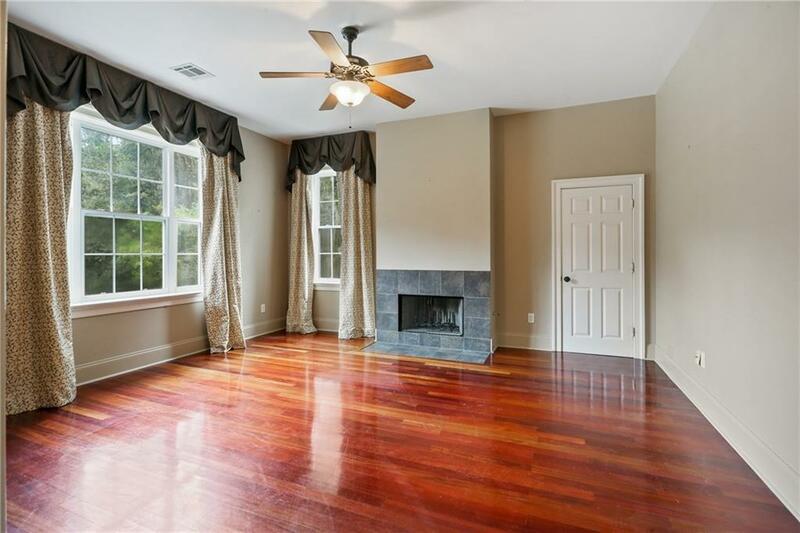 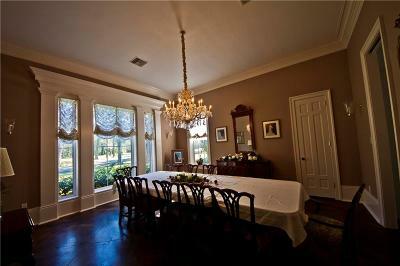 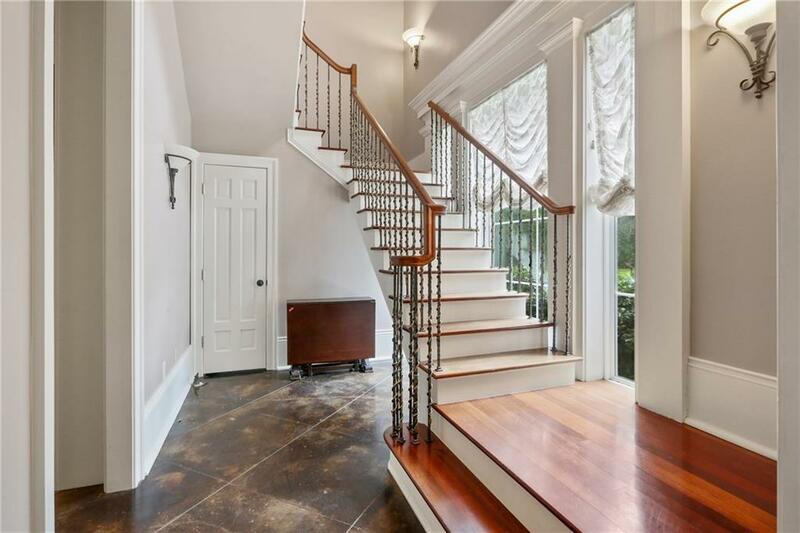 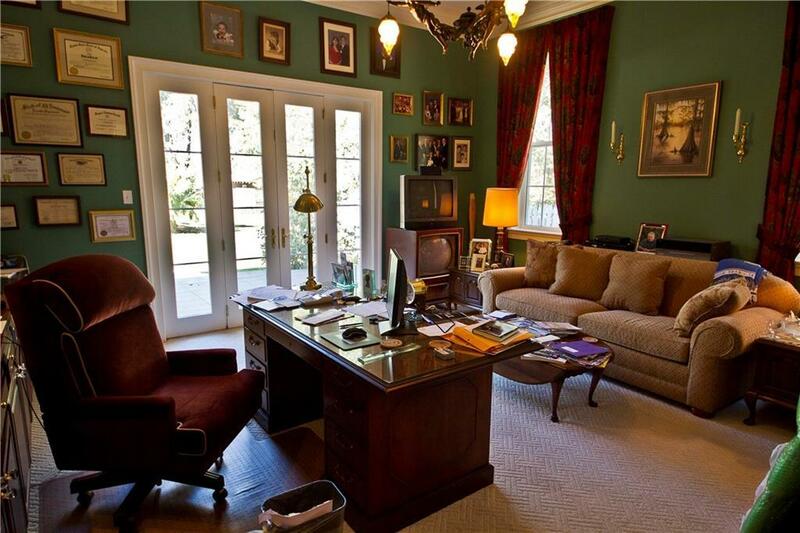 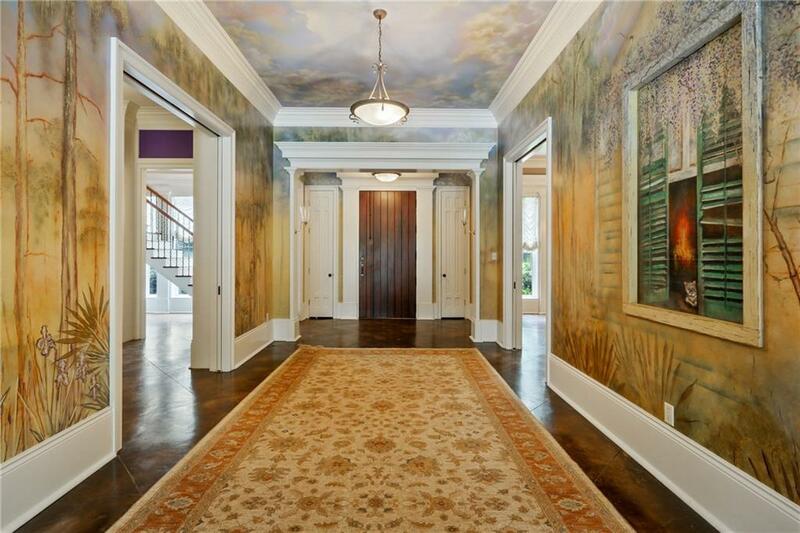 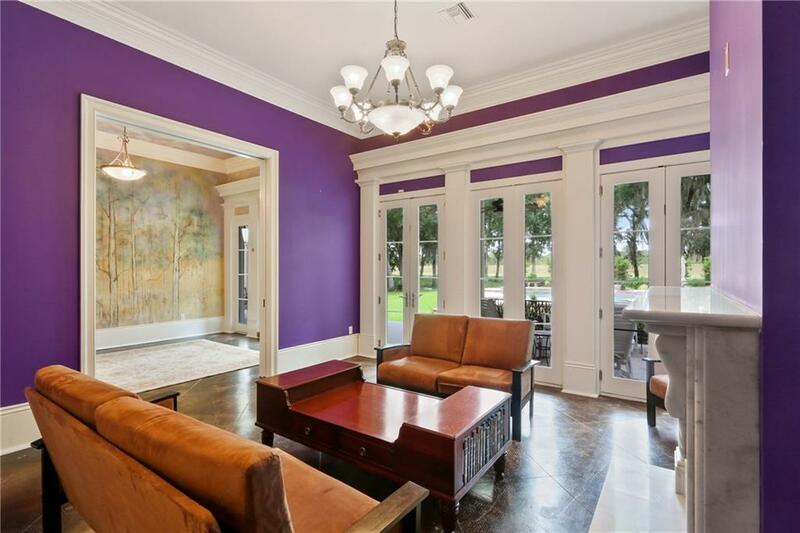 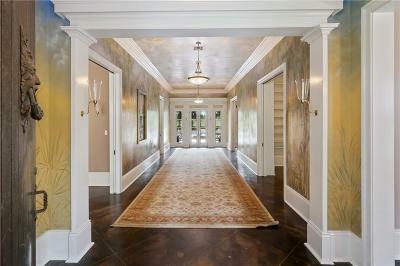 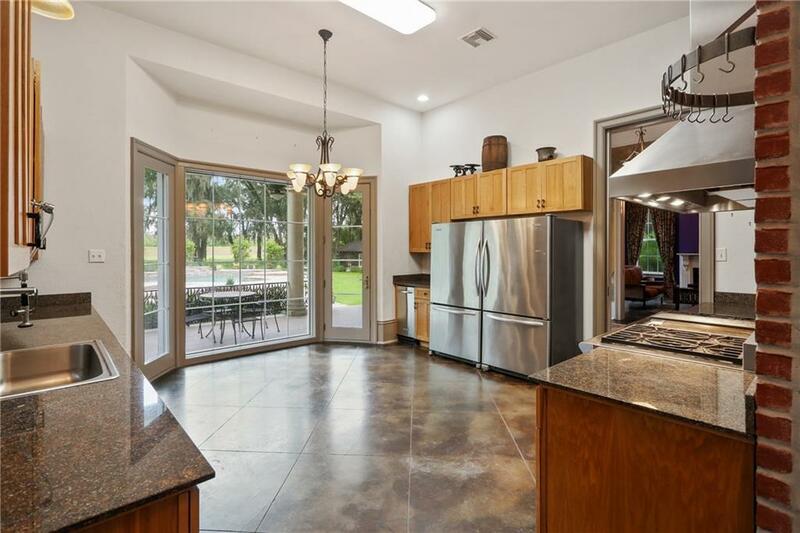 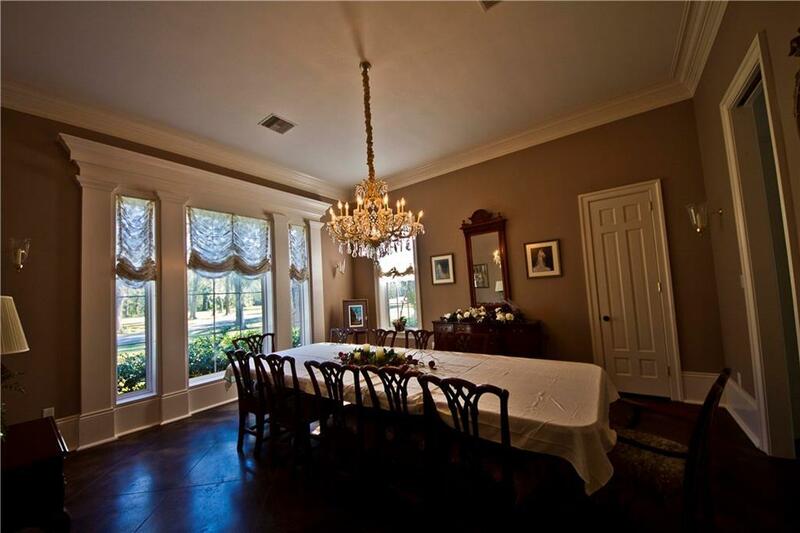 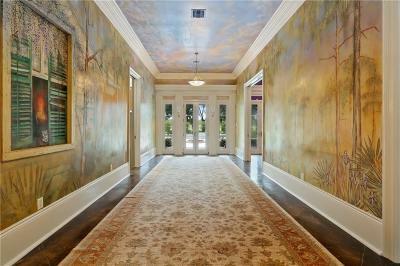 Magnificent 7 acre estate abuts Jean Lafitte National Park, minutes to CBD. William Sonner designed this stunning residence 16 years ago, and included grand entertaining spaces, 3 wood burning fireplaces, a large columned porch overlooking huge salt water pool, large eat-in kitchen featuring huge butler's pantry (doubles as bar when entertaining). 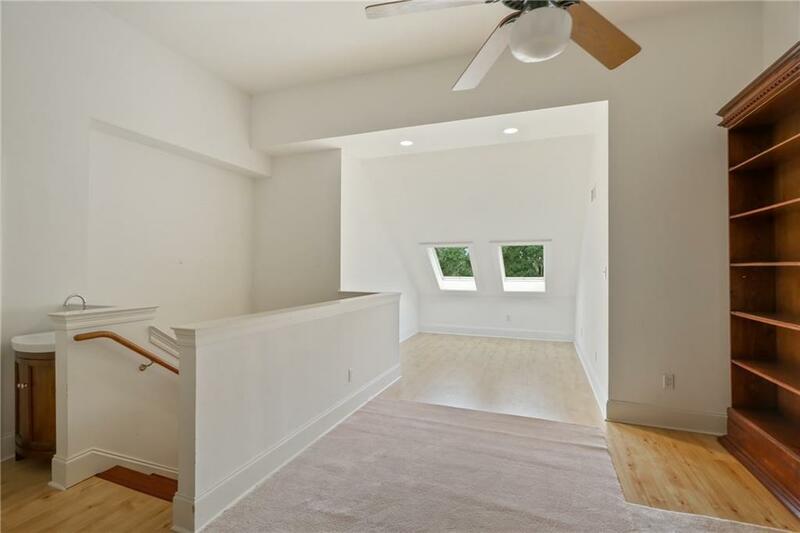 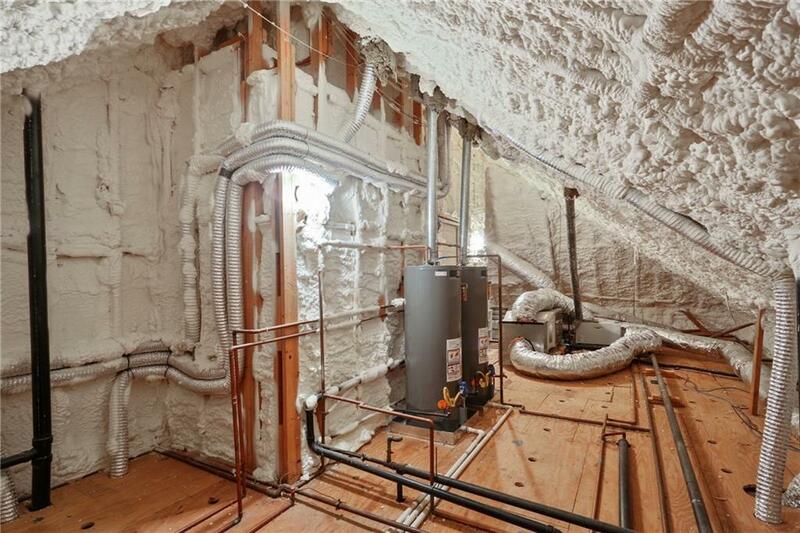 Current owners have made significant improvements to the structure (insulated attic, exhaust system for all bathrooms, etc.) 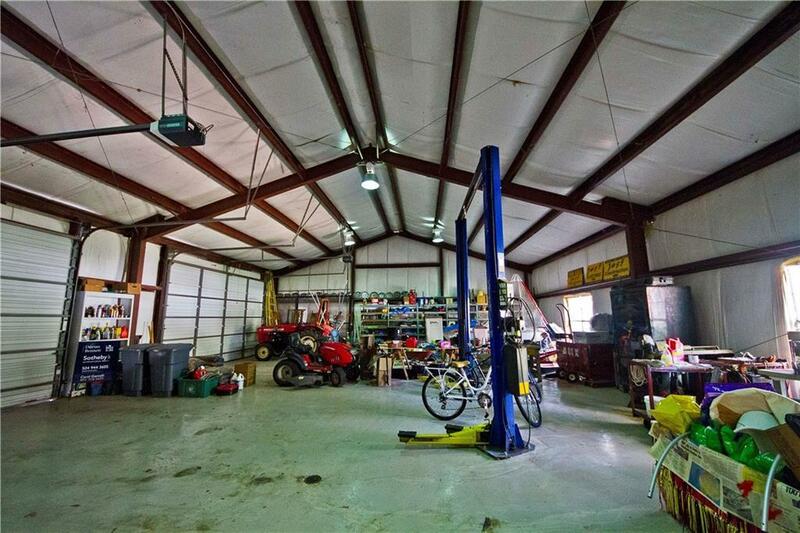 and to the 2,500 sq ft 9 car garage.